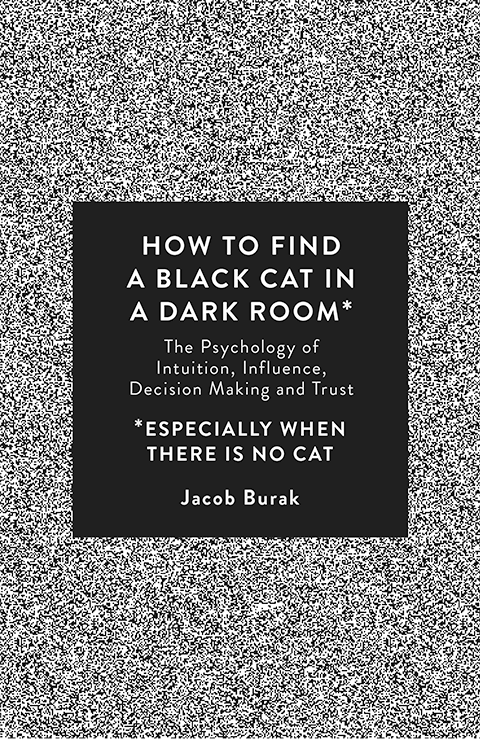 Jacob Burak is a businessman who became an author and social activist. 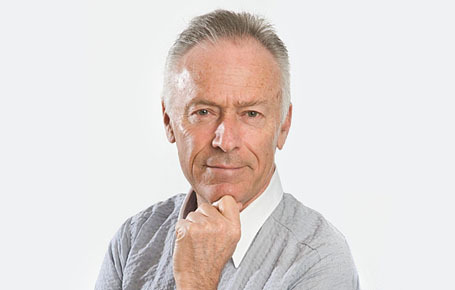 In 1987 he established an investment company – Evergreen – a pioneer in Israeli Venture Capital. 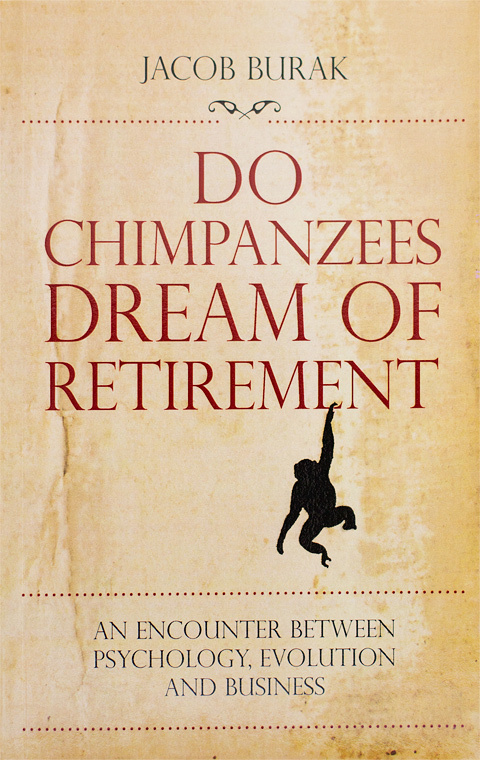 In 2005 he retired from the business world. 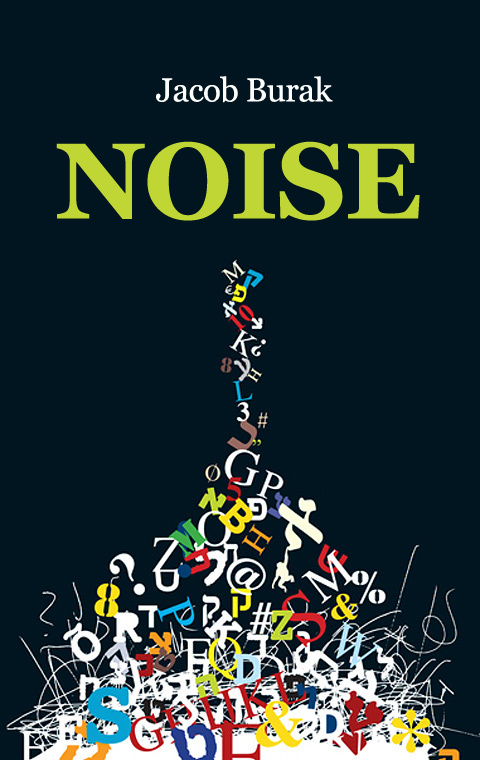 In 2007 he published his first book “Do Chimpanzees Dream of Retirement” and in April 2009 published his book “Noise”. 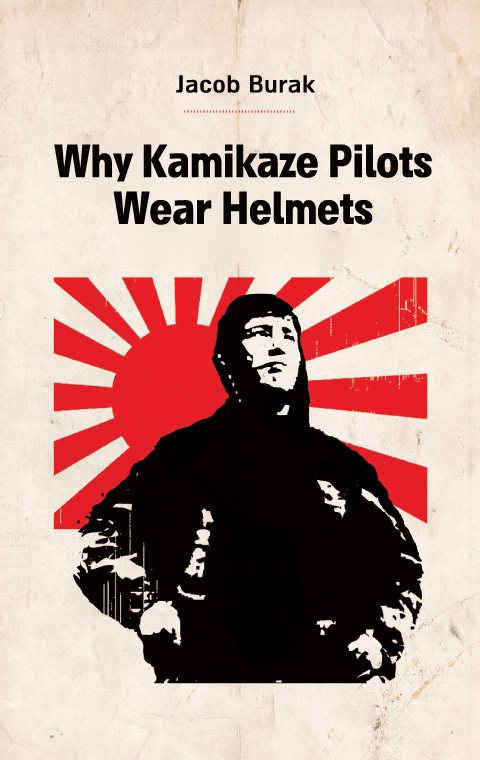 His third book “Why Kamikaze Pilots Wear Helmets” was published in January of 2011. 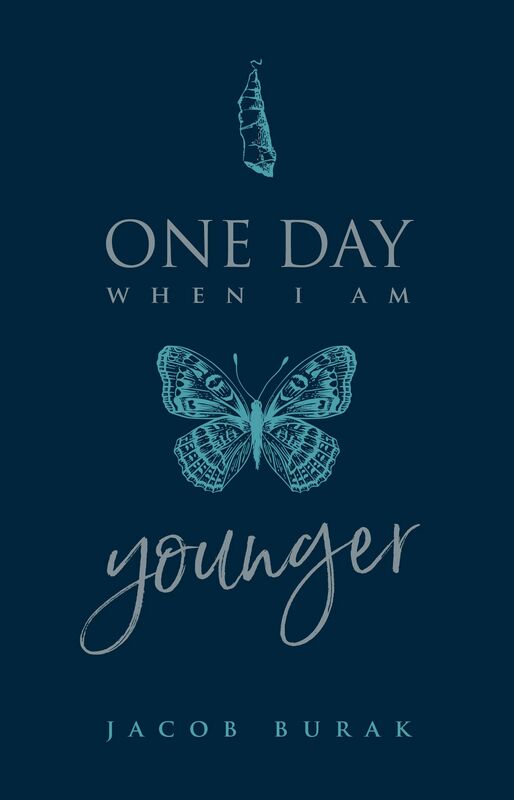 “How To Find a Black Cat in a Dark Room” was published in 2013 and “One Day When I Am Younger was published in 2016. All his books became bestsellers. Founded Alaxon - a digital magazine featuring articles on culture, art and popular sciences, where he writes regularly.